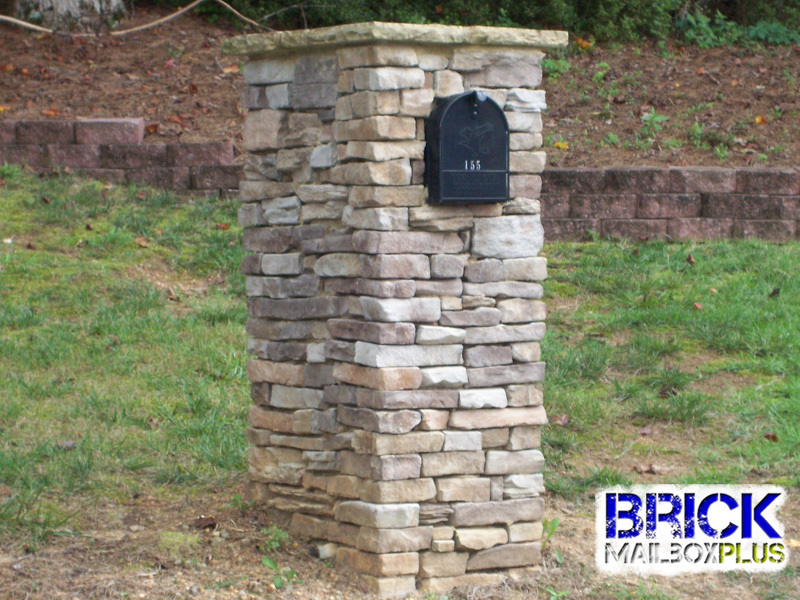 We offer free estimates, free consultation, and free advice. 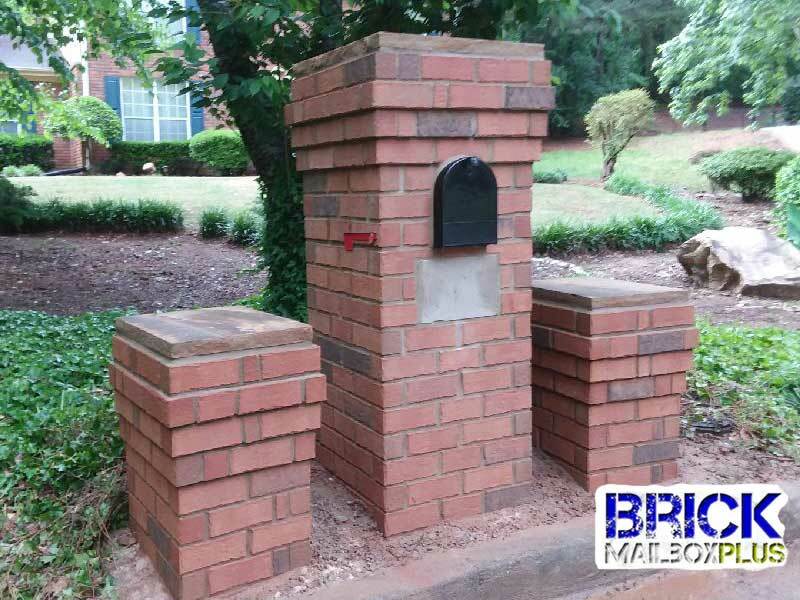 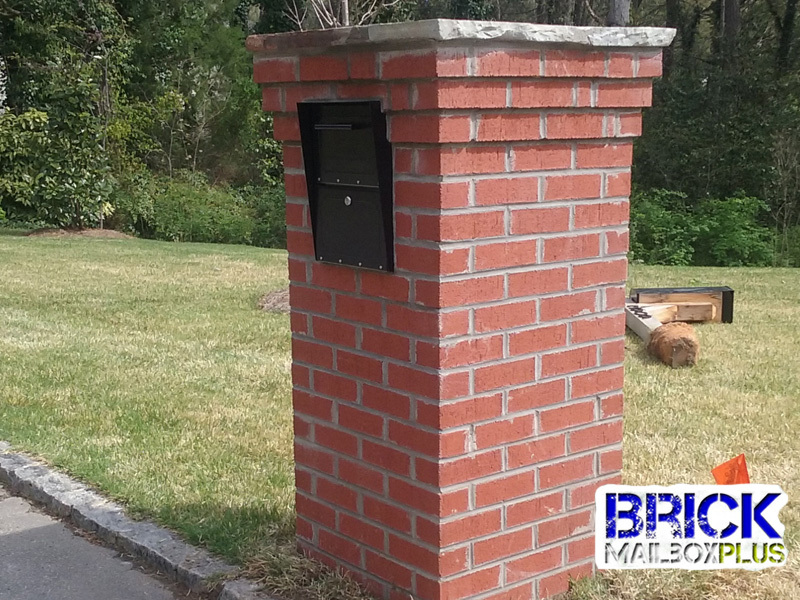 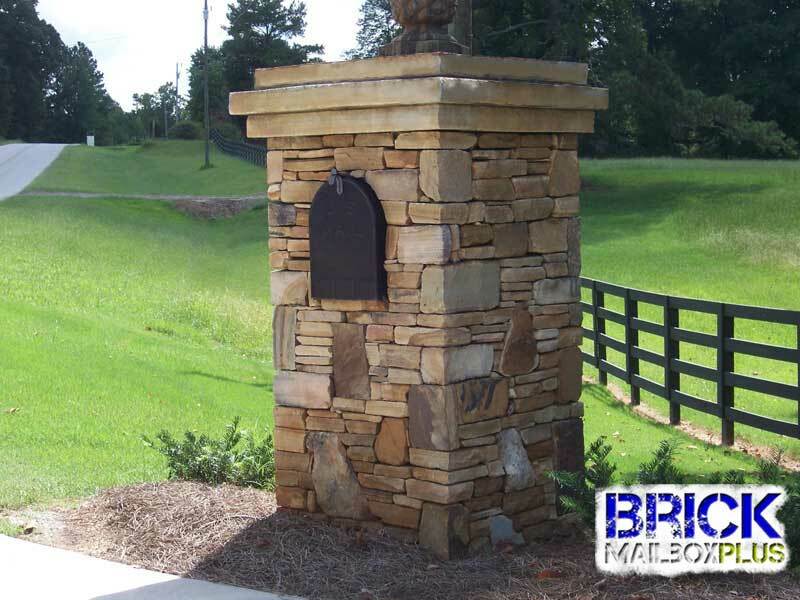 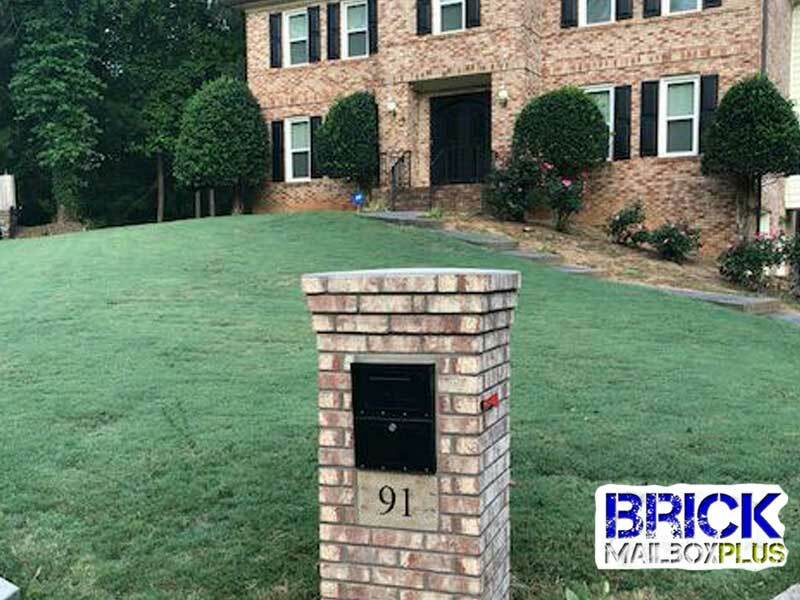 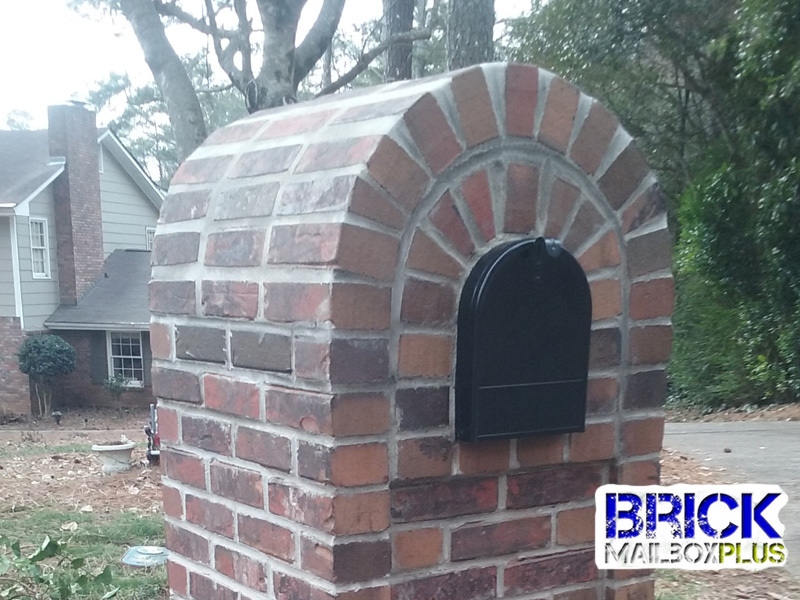 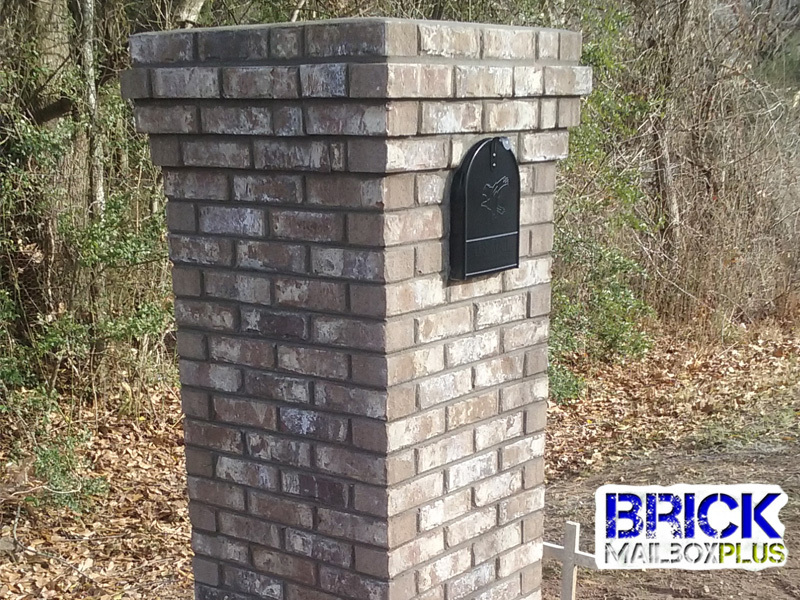 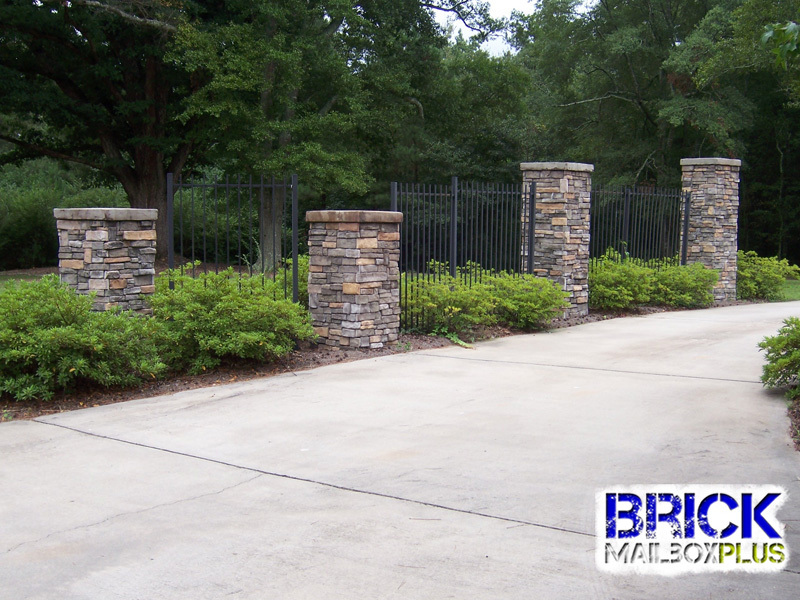 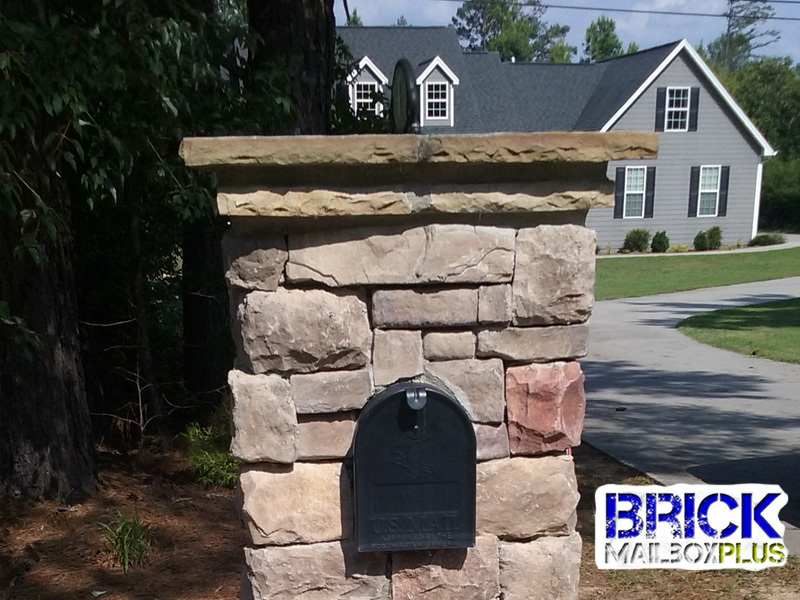 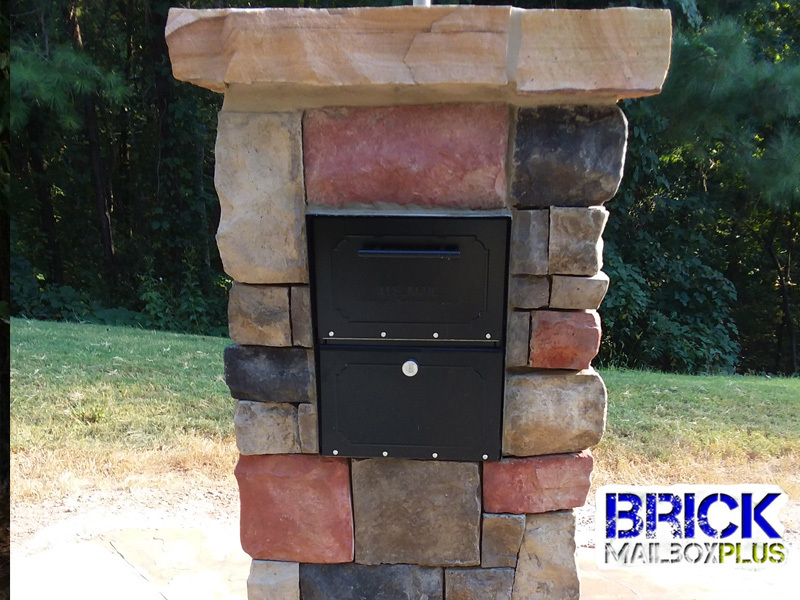 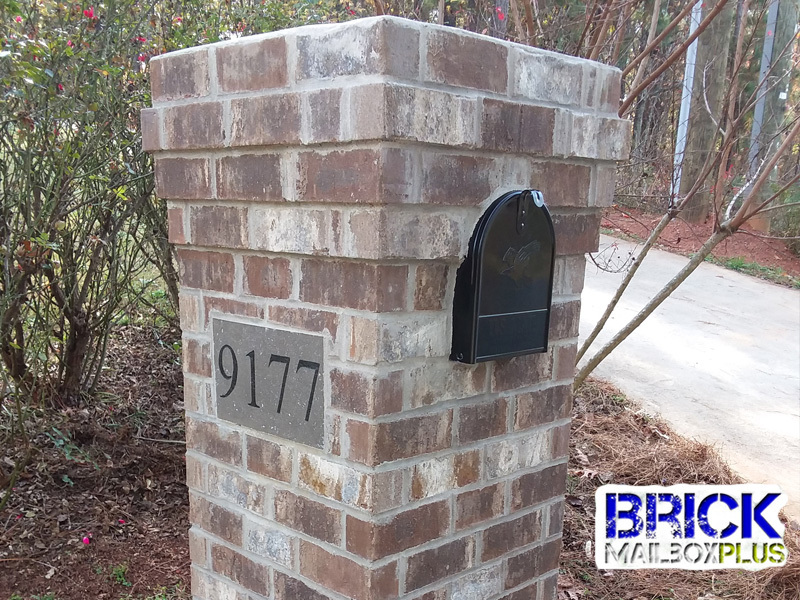 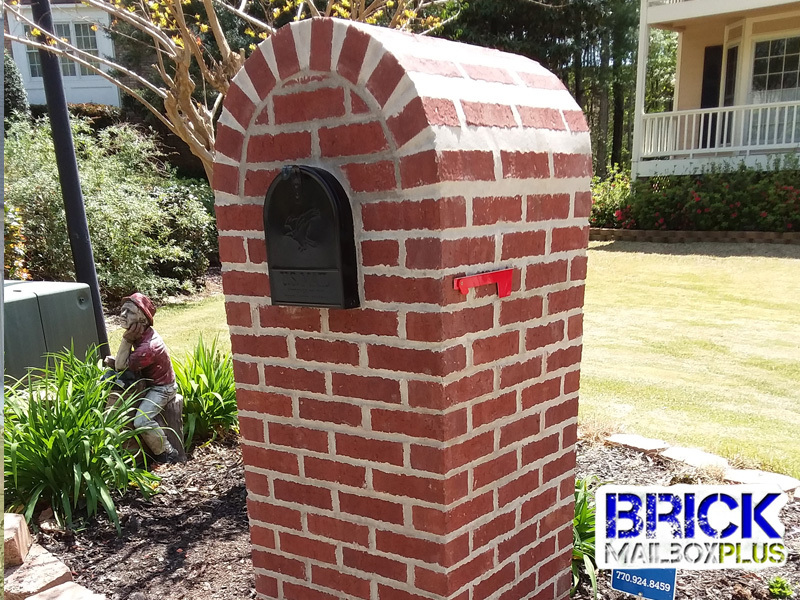 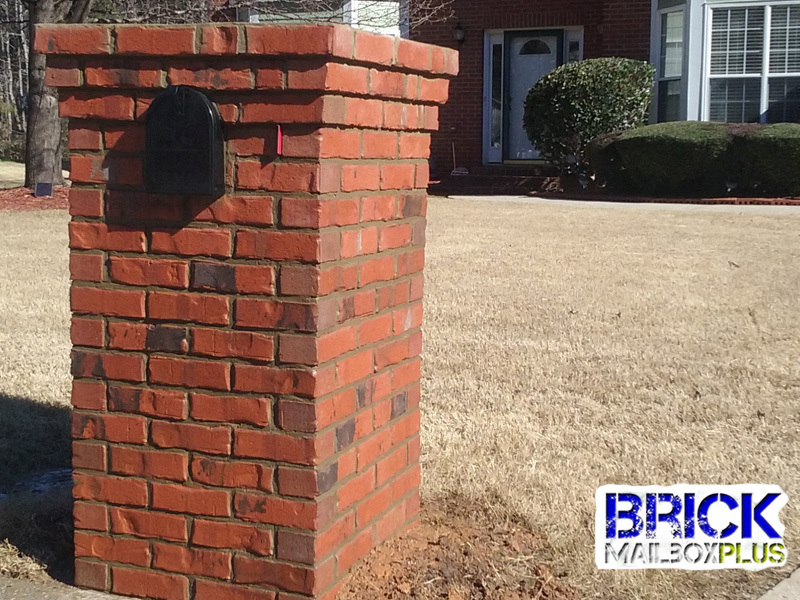 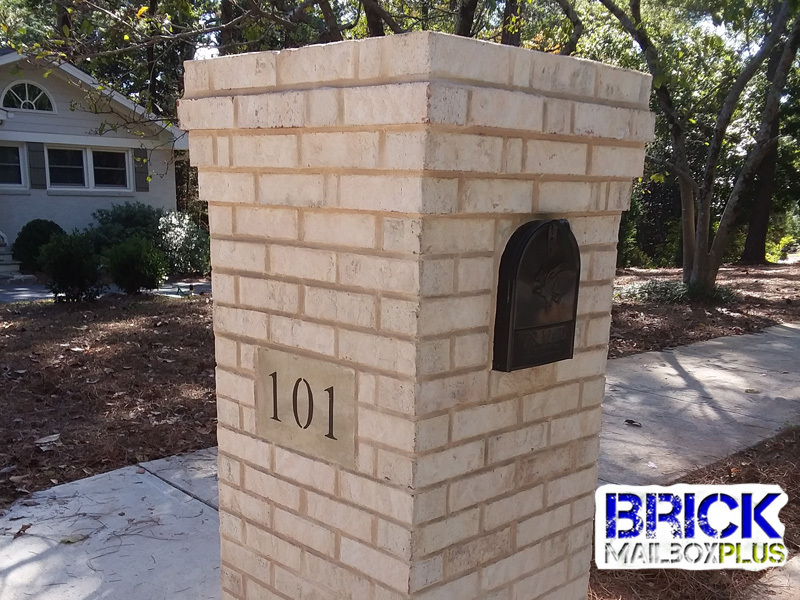 We will match any color of stone or brick. 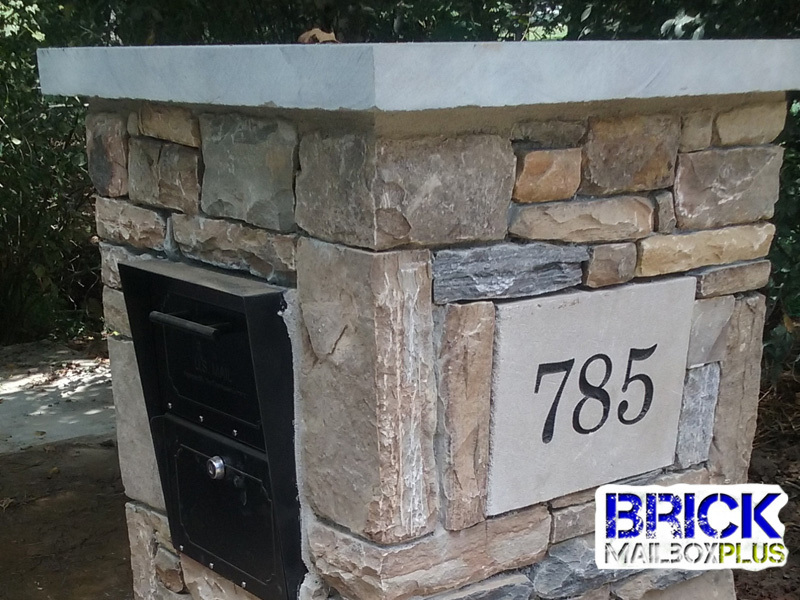 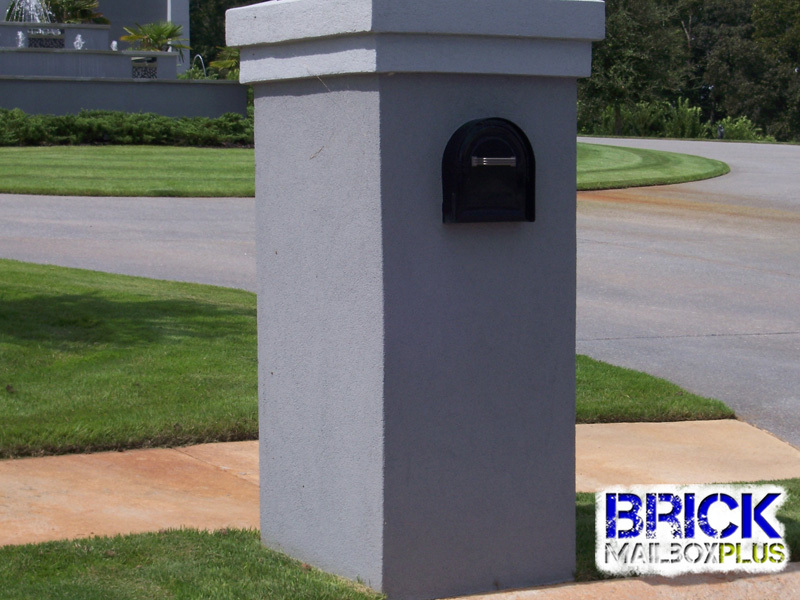 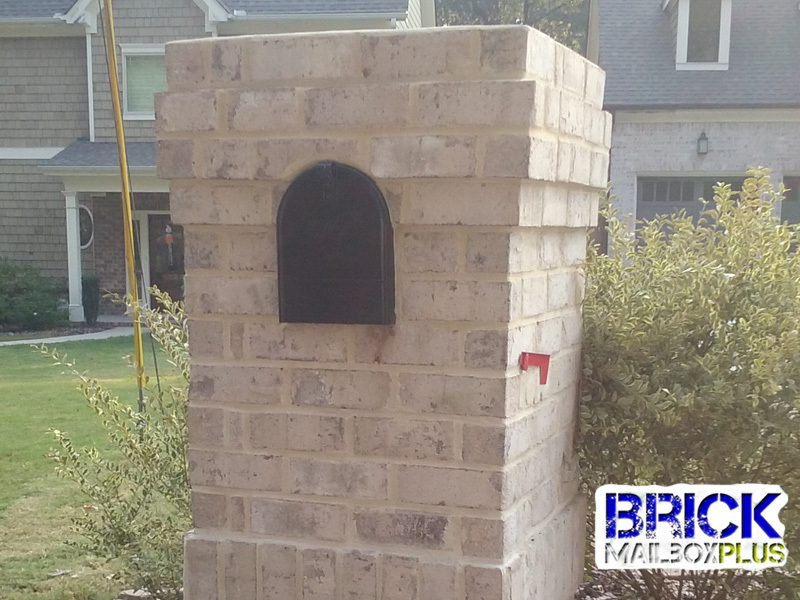 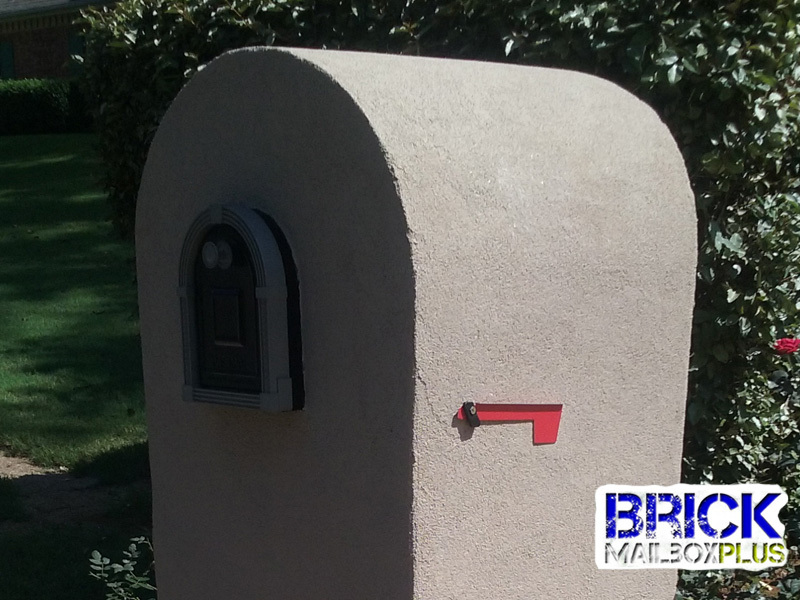 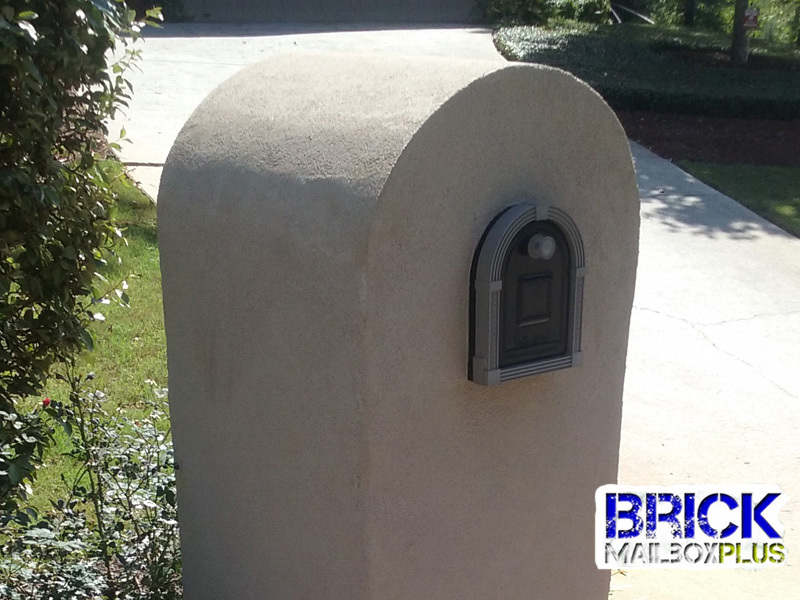 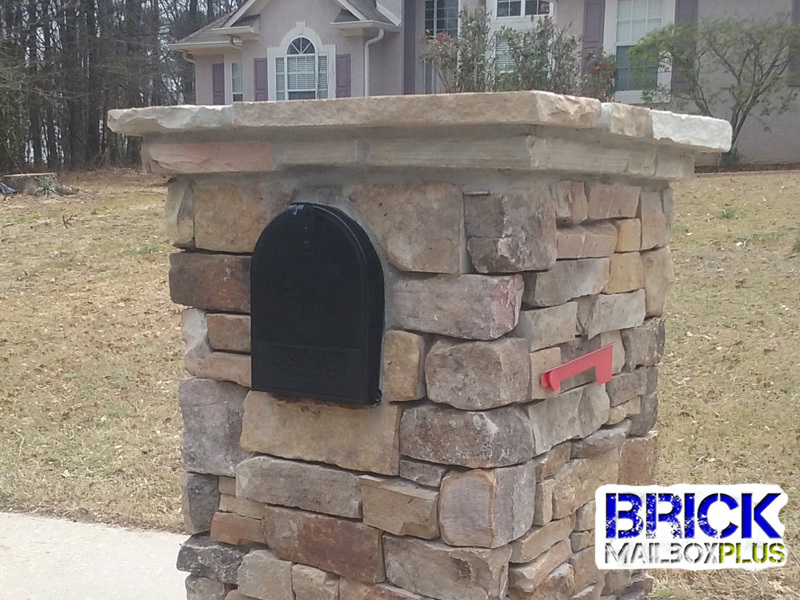 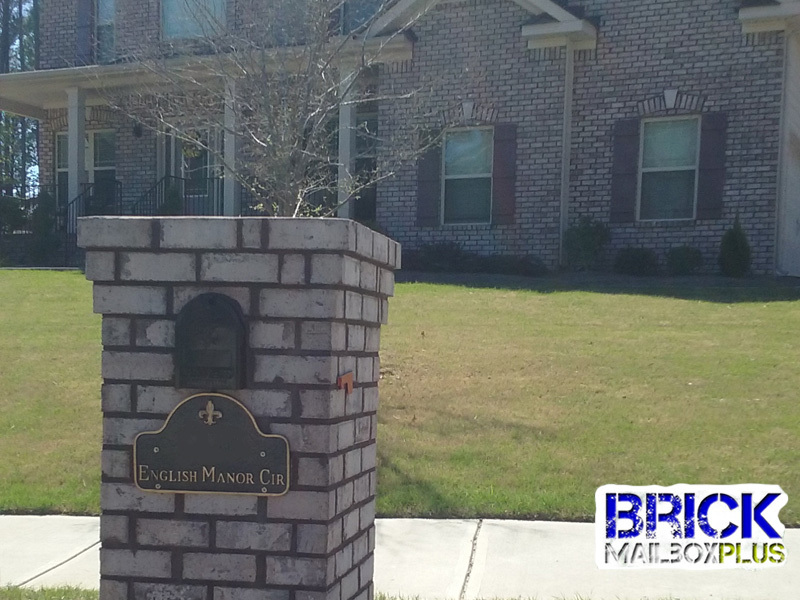 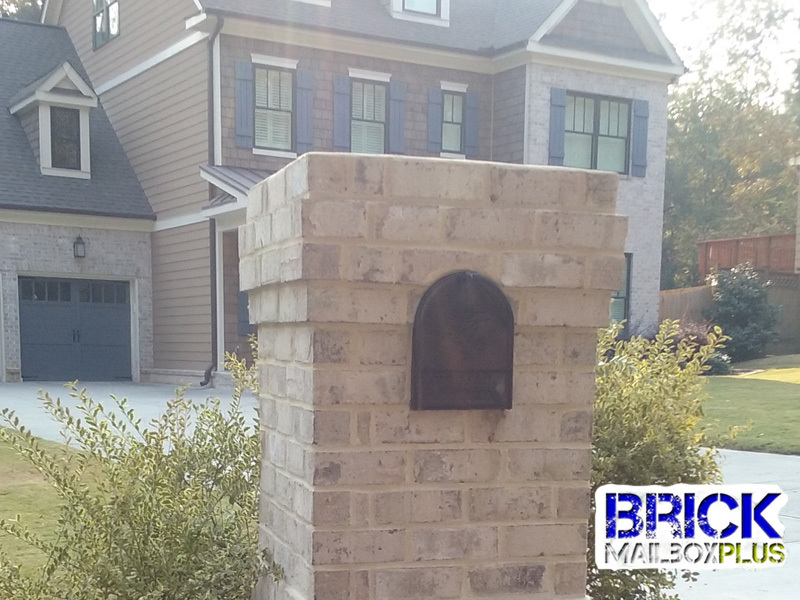 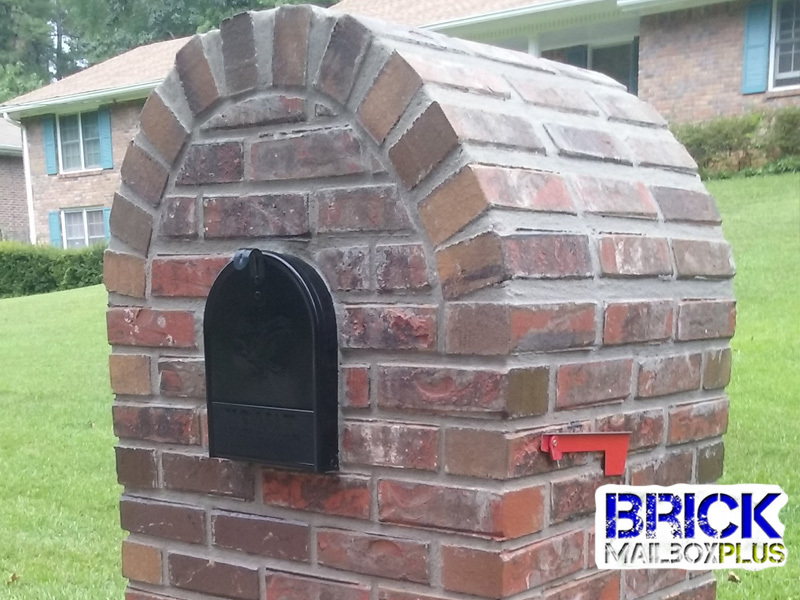 Remember if you request a estimate, we will need you to text or email a picture of the mailbox and house as well.